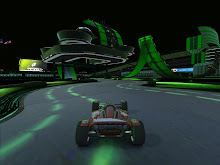 TrackMania Turbo - Coming 27 Nov 2015! Alright Friday Night Gamers... get ready! 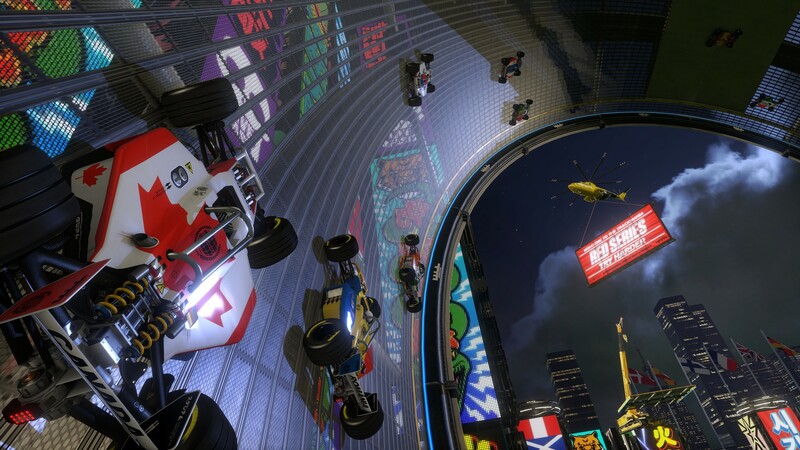 Nadeo and Ubisoft revealed today at E3 TrackMania Turbo, a $19.99 title that looks to be comprised of all TrackMania 2 environments enhanced (Canyon, Stadium and Valley), and features a brand new environment called Lagoon Rollercoaster! If we are honored to be a part of an alpha or beta, we will DEFINITELY be playing this for our traditional Turkey Bowl LAN party in November... if not, we'll have to play it after when it is released on 27 Nov 2015! Stay tuned!!! For now, enjoy the trailer! It's official. Ubisoft has decided to retire the Frag Dolls team. This video was put together by Daze and includes many, if not all of the Frag Dolls' alumni. We're sorry to see them go, but know that they are doing awesome things: advancing their careers, education etc. We are grateful for the time the Frag Dolls spent with the Friday Night Gamers, especially during the ShootMania Launch and TrackMania 10th LANniversary events! ThatOneGuy is especially thankful for the opportunities he had to meet some of the Dolls in-person at PAX Prime 2012 Seattle, and during his recent trip to San Francisco. We wish each Frag Doll continued success and happiness in the different endeavors you pursue. Thanks for a fun ride! Our Frag Doll friends are all moving on to the next steps in their careers. 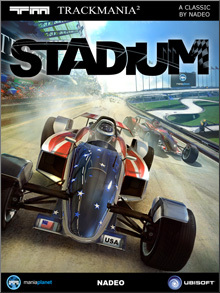 We're so glad we had some fun times with them through the ShootMania launch, TrackMania 10th LANniversary and more. 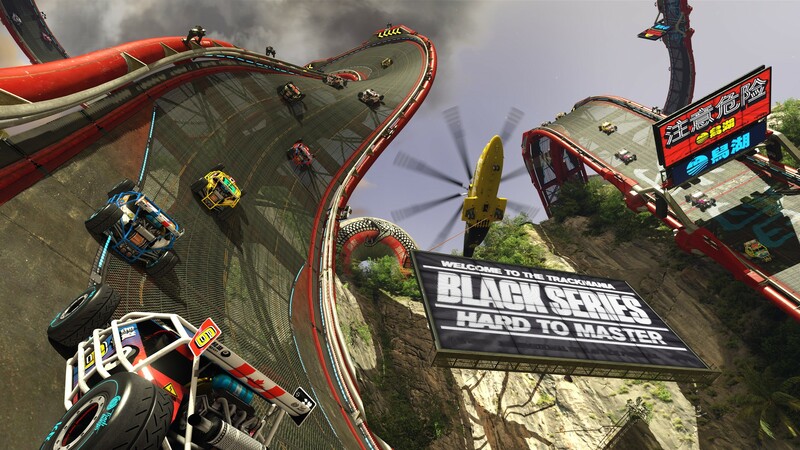 SiREN hosted our epic TrackMania 10th LANniversary party in November 2013, which was hosted as a hype session precursor to the official 10th LANniversary party in December. It was 2.5 hours of awesome, where we pulled off the first (that I know of) All TrackMania Environments worldwide LAN/WAN tournament across three servers. It was an incredibly special night and we are grateful SiREN was a part of it. On behalf of the Friday Night Gamers, I would like to wish you the best of luck, SiREN, in your new adventures with Twitch... and you'd better keep in touch! My family and I received this nice postcard from the Frag Dolls today. 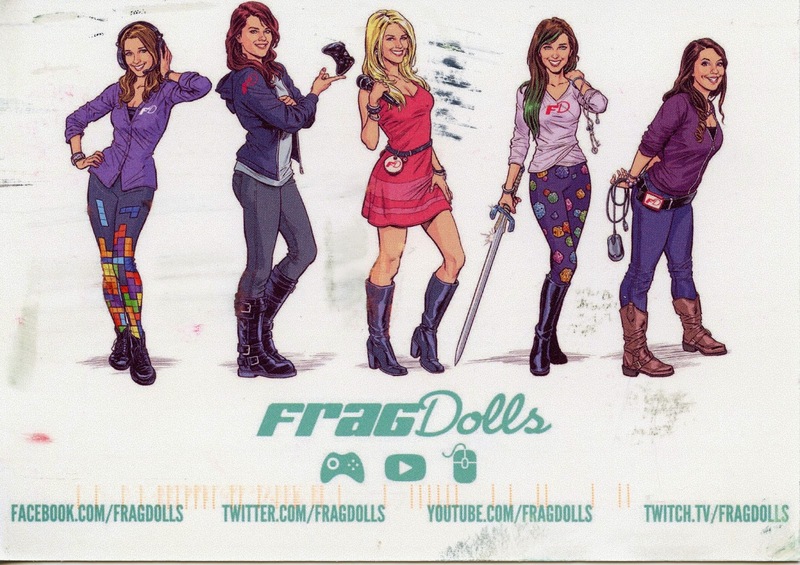 As many of you know, I met some of the Frag Dolls at PAX Prime in 2012 and have been a part of a couple of fun projects with them since, including the ShootMania Launch Party (twitch stream [about 3 hours in]), the TrackMania 10th LANniversary (twitch stream [entire stream]) and a "Dolls n' Devs - ShootMania Storm - Interview with [my good friend] Edouard Beauchemin" [around 45 minutes in; but the best part happens at a timestamp that results in an error on twitch *sad face*]. We have really enjoyed out experiences with the Frag Dolls and wish them continued success in their endeavors. 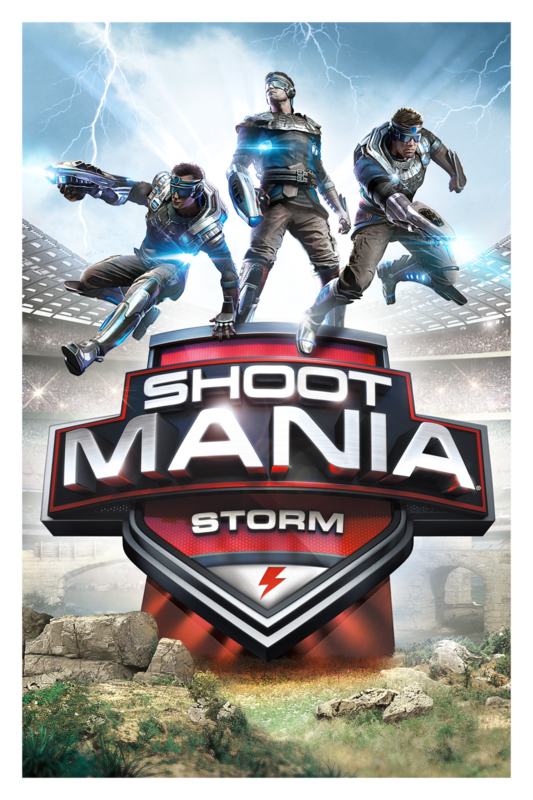 We're thankful for your support in our events too, and we are still going to hold you to a ShootMania Royal match on our servers in the future! 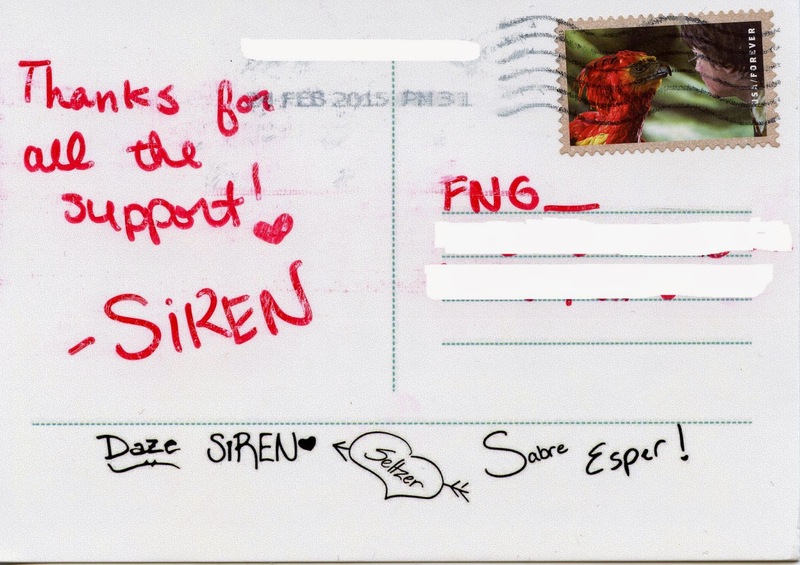 Thanks for the postcard, Siren!!! In other news... a couple of months after the sad announcement that our friend Pixxel was leaving the Frag Dolls, we learned this week that Sabre is also leaving the Frag Dolls and they both left touching videos for the fans. Thanks for all the fun Pixxel! Even though you handed it to me several times in ShootMania we still love ya. ^_^ We will miss you and hope your new adventures rock! We still want you a part of our Team FNG vs the Frag Dolls ShootMania Royal match in the future. Good game to all of our Frag Dolls friends! Lots of love from the Friday Night Gamers. Pre-Order Grim Fandango on GOG.com!!! Happy New Year! One of the coolest announcements ever was made today. 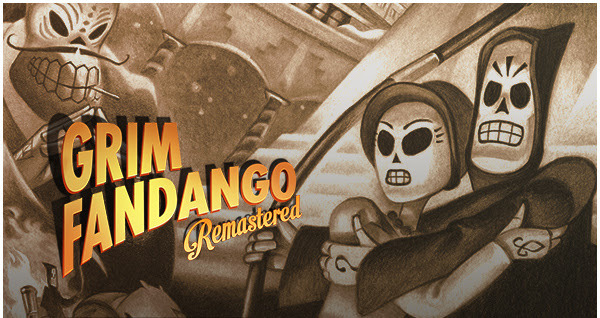 GOG.com is releasing the classic point-and-click adventure "Grim Fandango" (as "Grim Fandango Remastered"), and you can pre-order now for $14.99 and it is expected to release on 27 Jan 2015, just two weeks from now! I can't wait for the end of January! GG GOG!